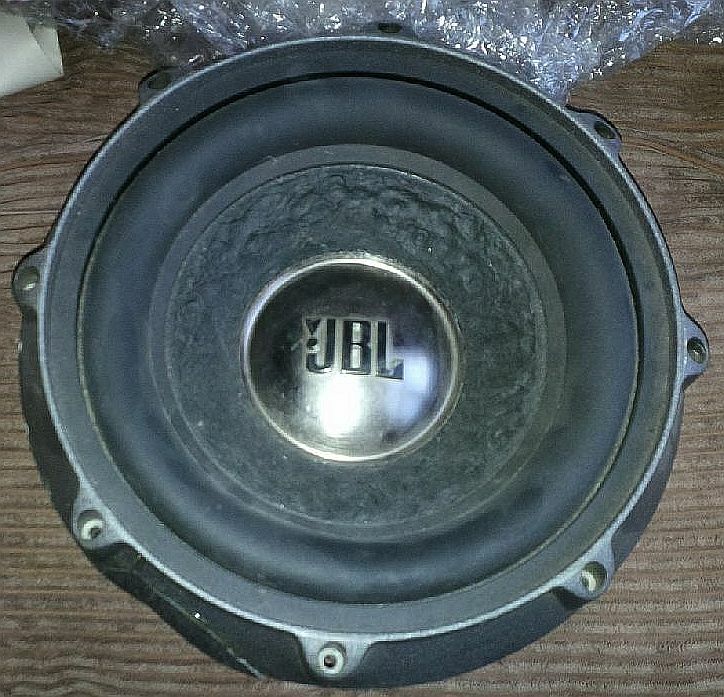 FS: Single JBL P1024 Power Series 10"
Killer sub, frame was cracked in shipping to me, epoxied it up, good as new. 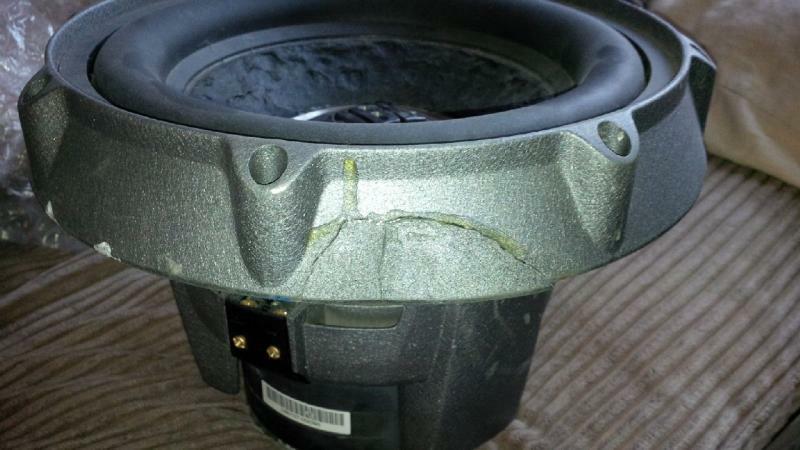 $80 plus shipping, no trades, no lowballers. Great sounding sub, highly efficient, big excursion. I have another one new in the box in my storage somewhere, that one will cost more. I am located in Vancouver. 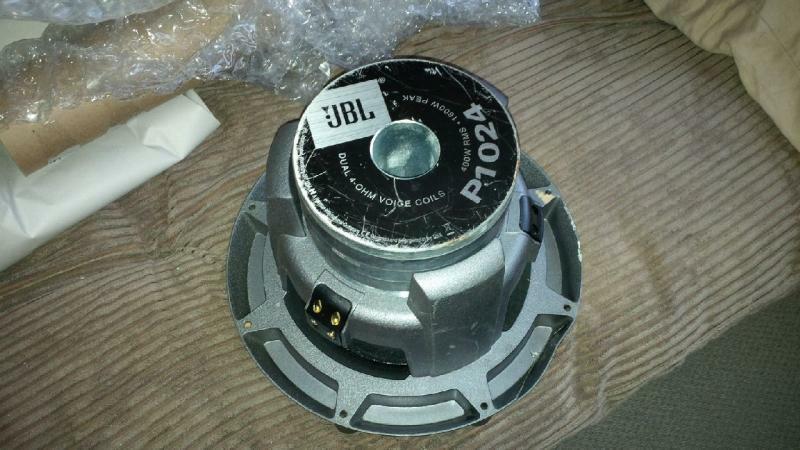 Quick Reply: FS: Single JBL P1024 Power Series 10"